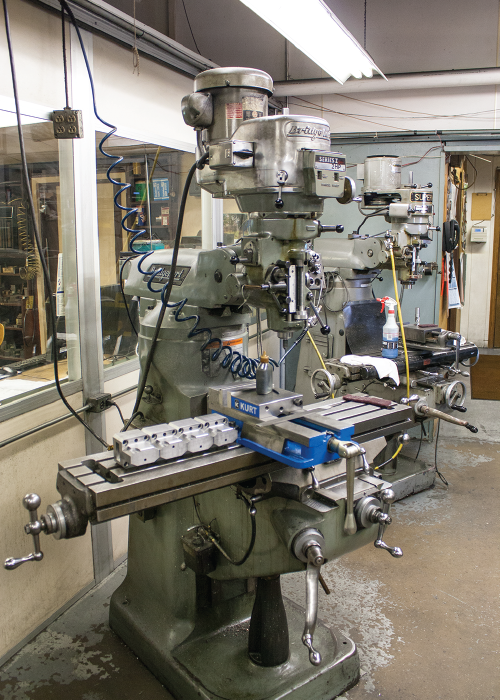 Allegheny Tool designs and builds plastic injection molds and dies, as well as machined components and spares. 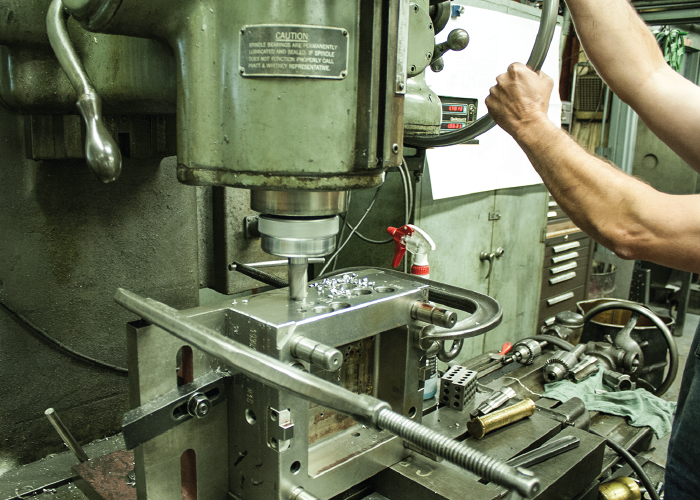 We offer production machining services too, making Allegheny a versatile supplier for OEMs and molders alike. 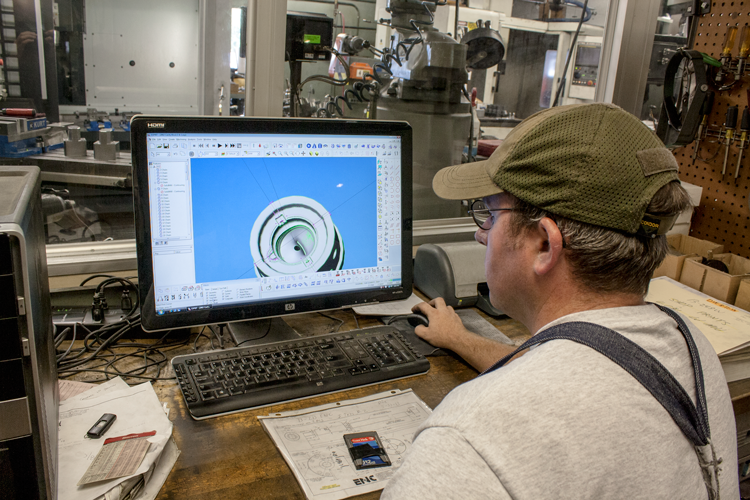 Allegheny provides 3D tool and mold design, using SolidWorks. 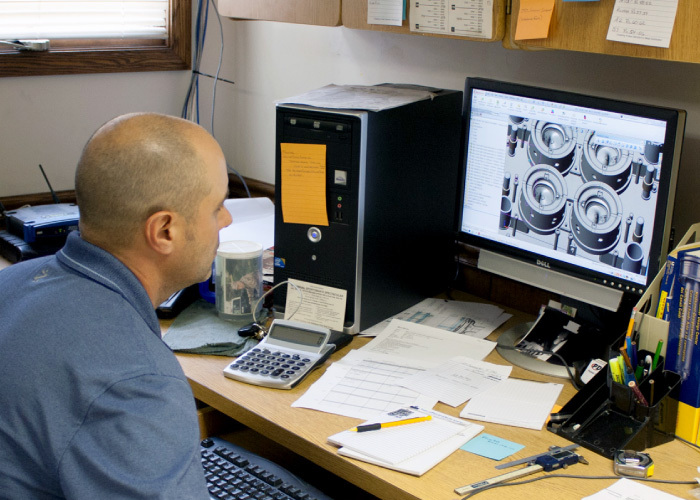 We can work with most file formats and develop detailed designs to meet your needs. 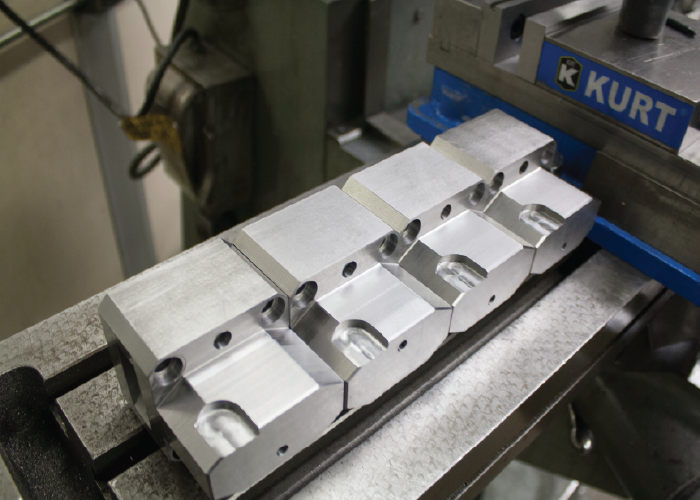 Allegheny produces quality plastic injection molds and dies, built to specification. 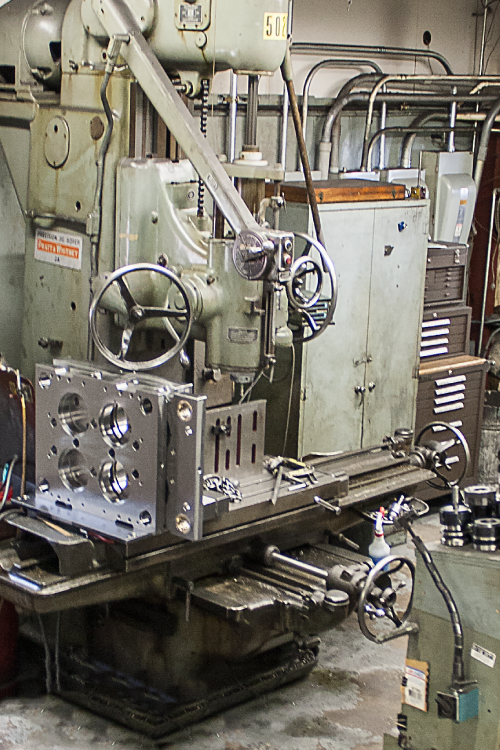 We also repair injection molds to get you back in service fast! 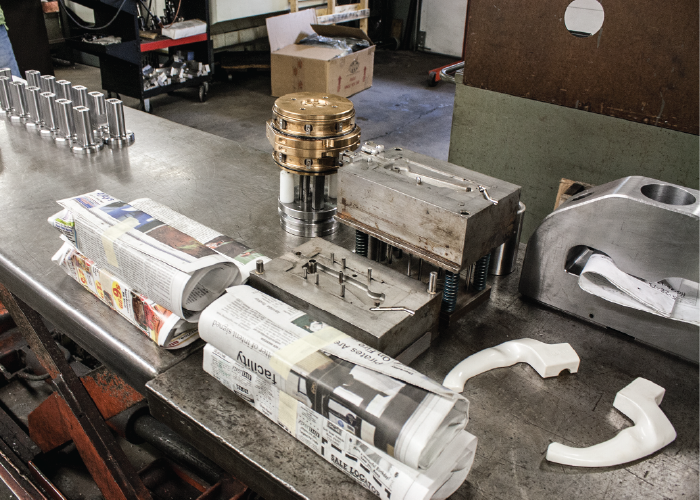 Allegheny can keep you up and running with the highest quality replacement components and spares. 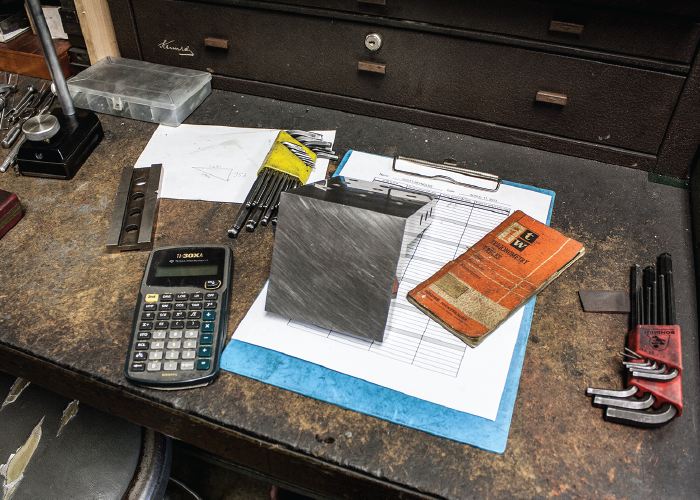 Small precision work and polish is no problem for our team! 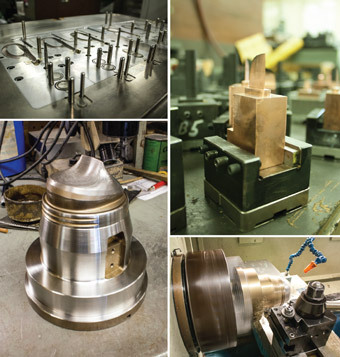 Allegheny Tool also provides production machining services... 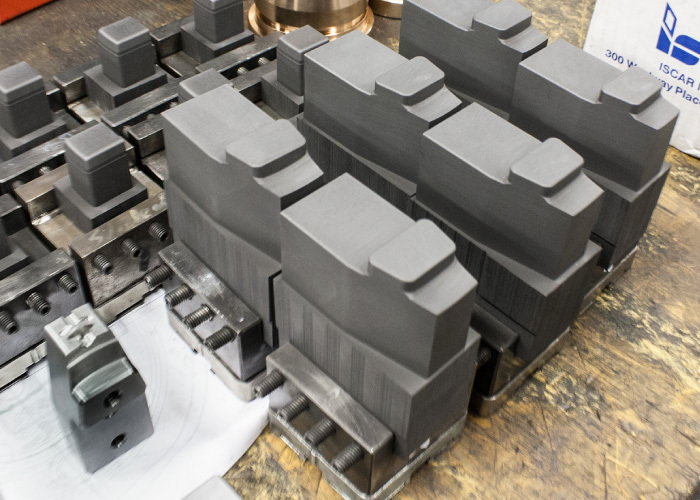 Beyond injection mold components, we machine precision fittings, housings, bearing races, and more. Turning - 5/16"to 10" dia.